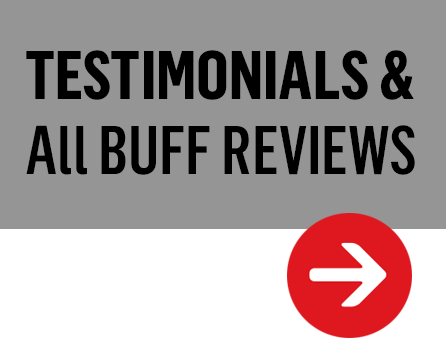 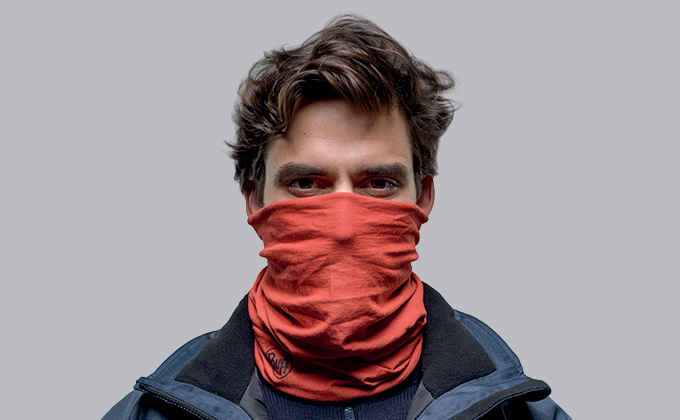 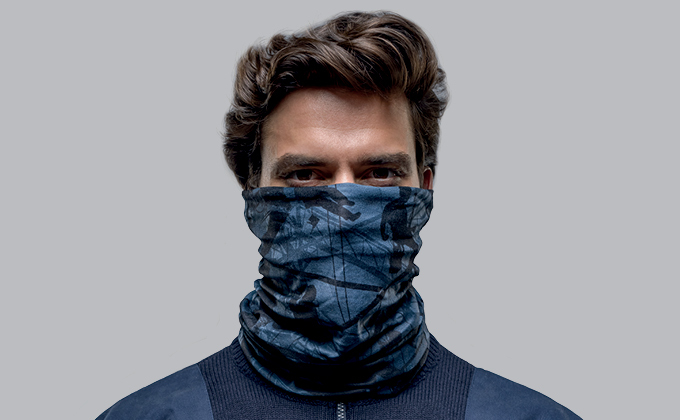 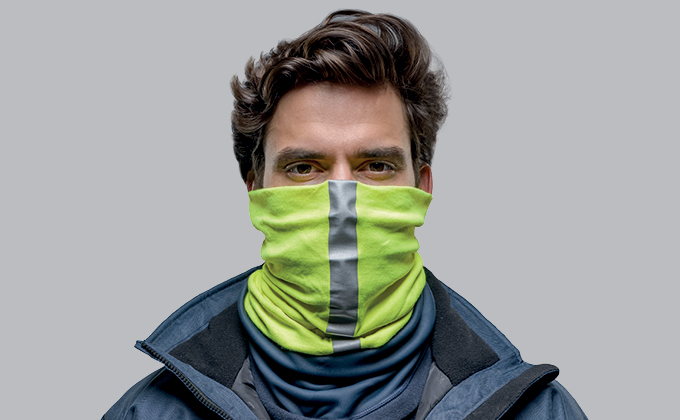 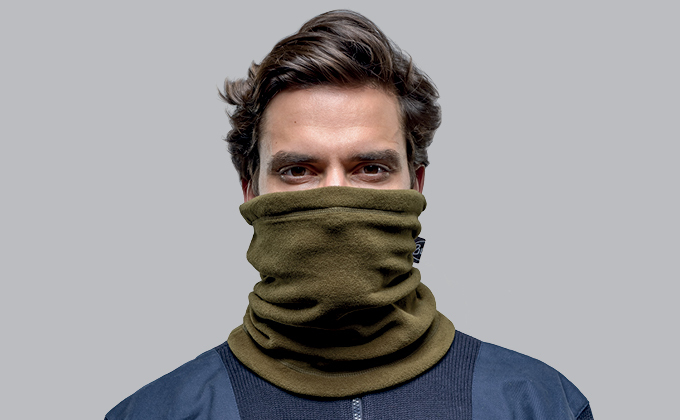 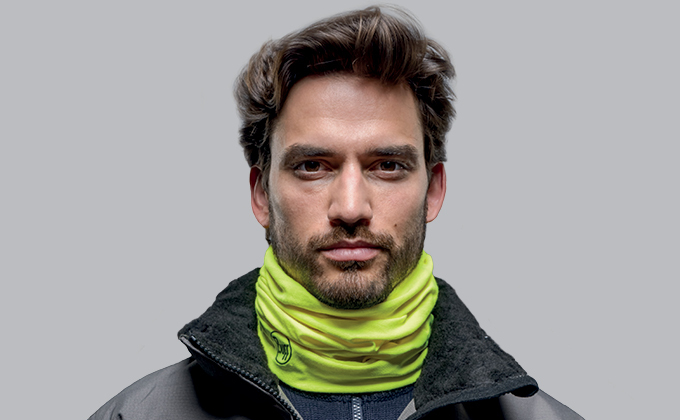 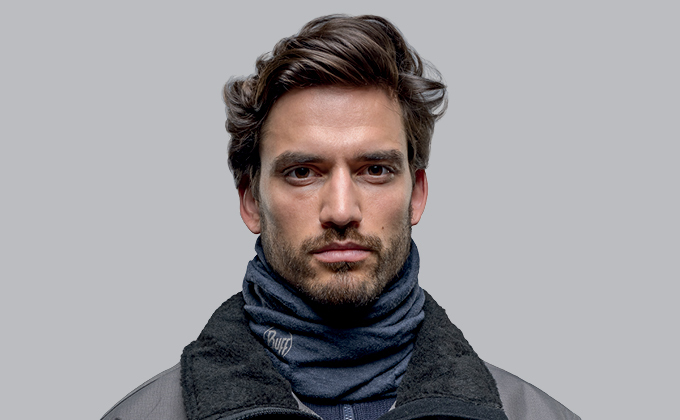 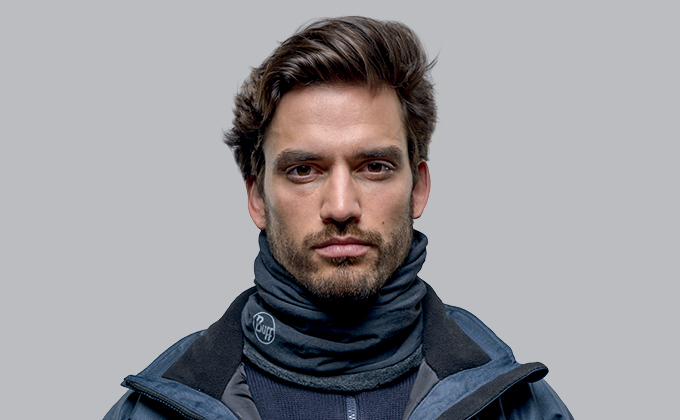 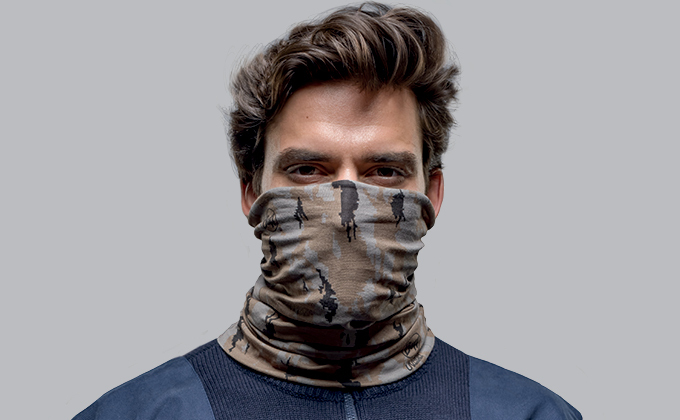 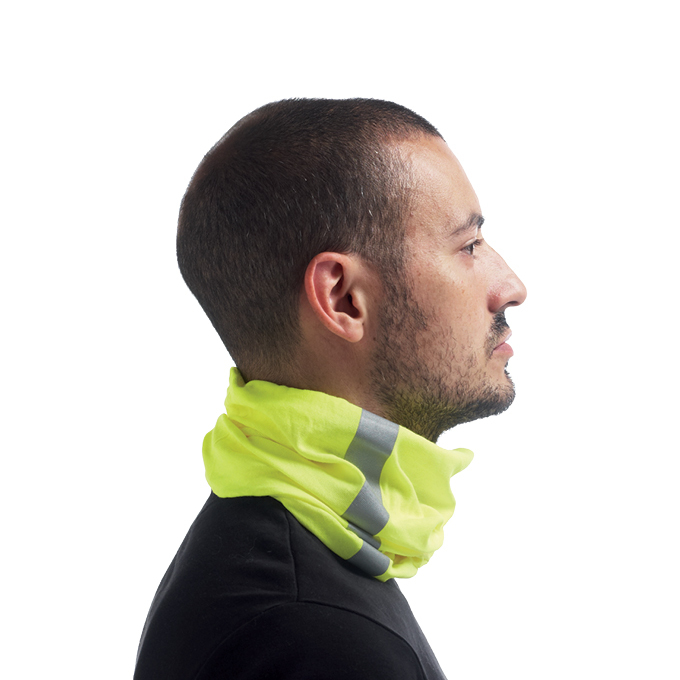 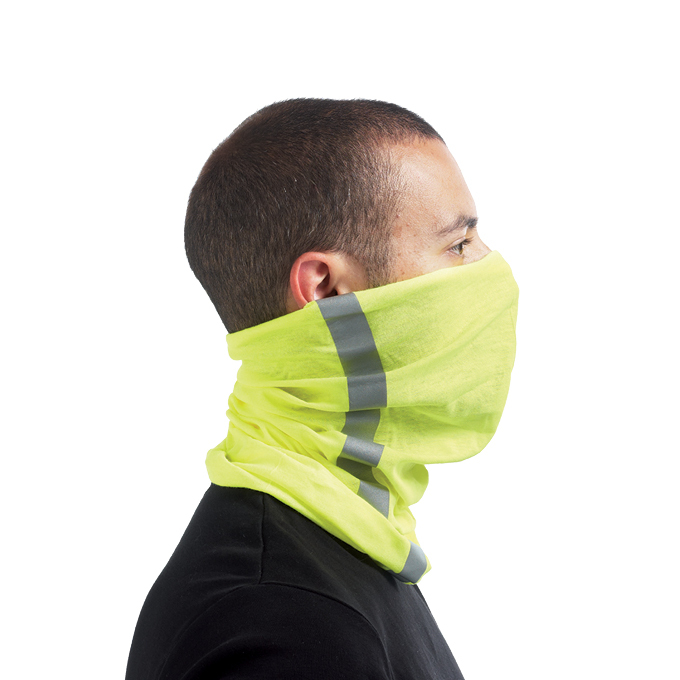 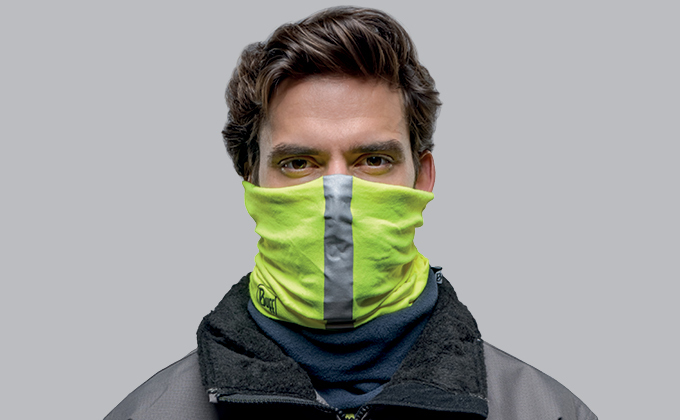 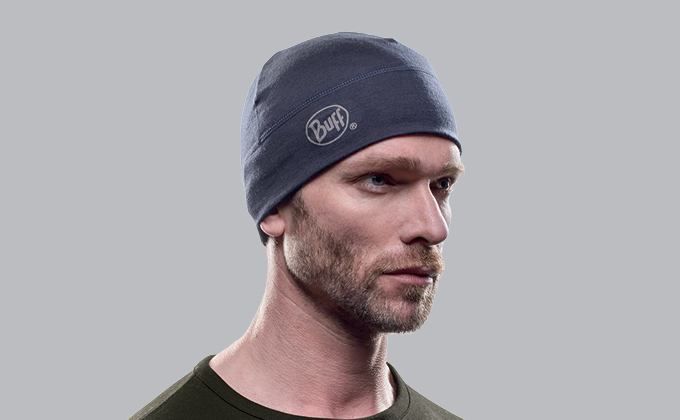 Original BUFF® protects you from all kinds of weather adversity or risk: sun, dust, cold, wind, fire, etc. 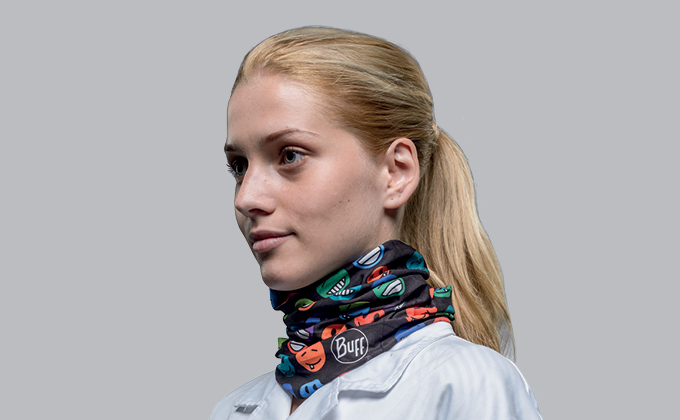 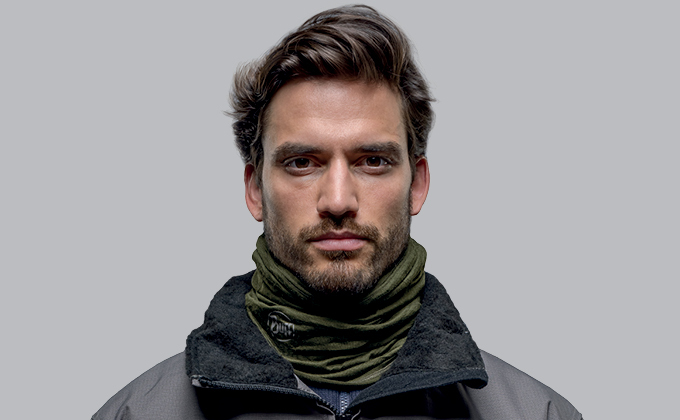 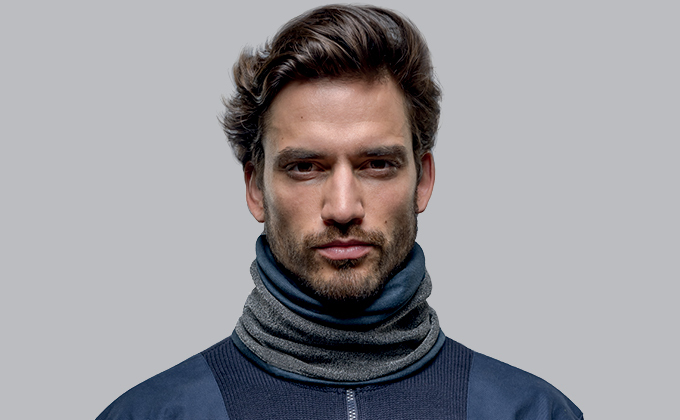 Made in Spain from quality materials and using the latest in-house production technologies, BUFF® PROFESSIONAL products are the ideal work accessory. 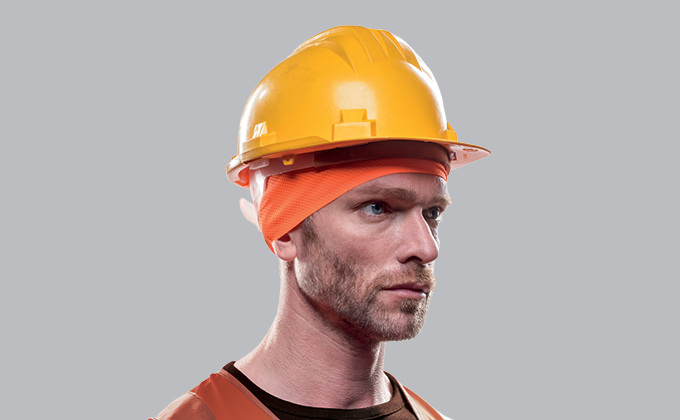 Find your ideal workmate! 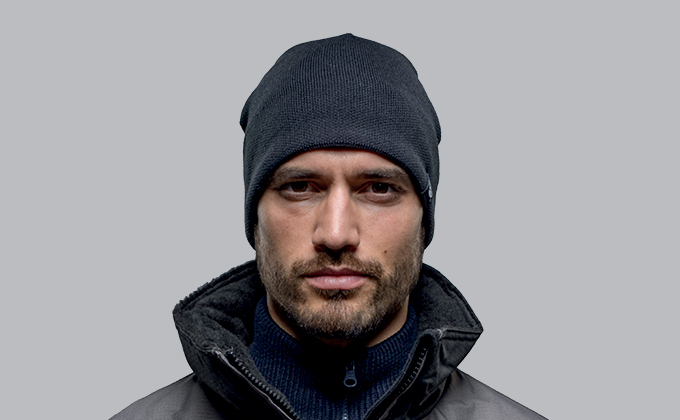 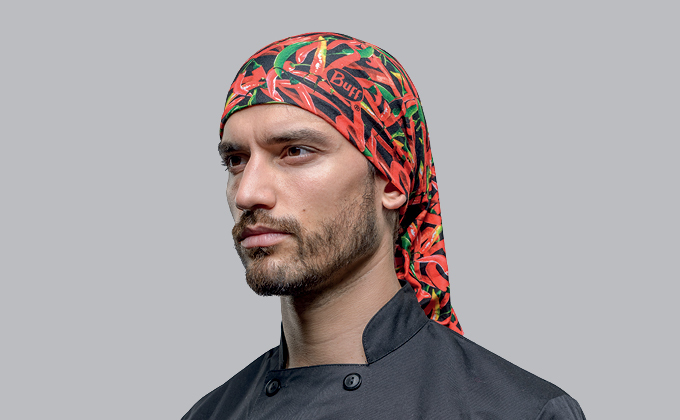 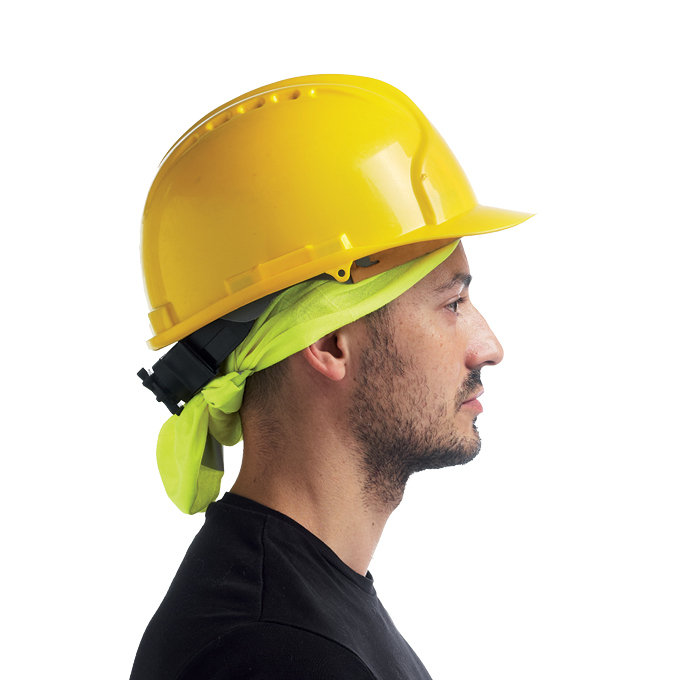 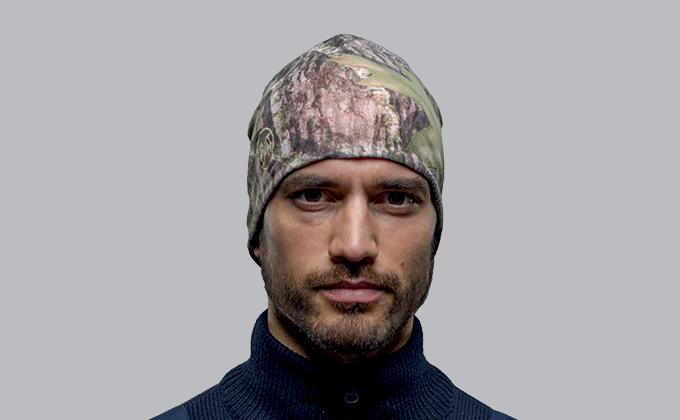 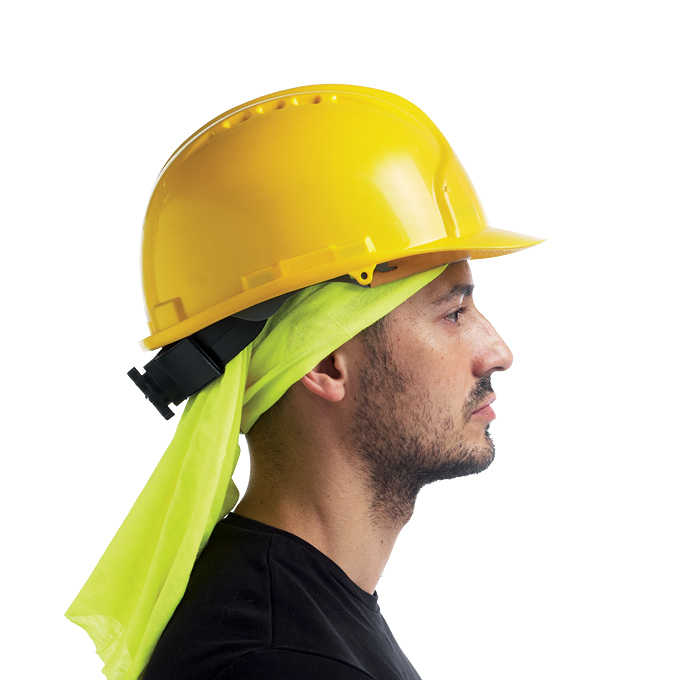 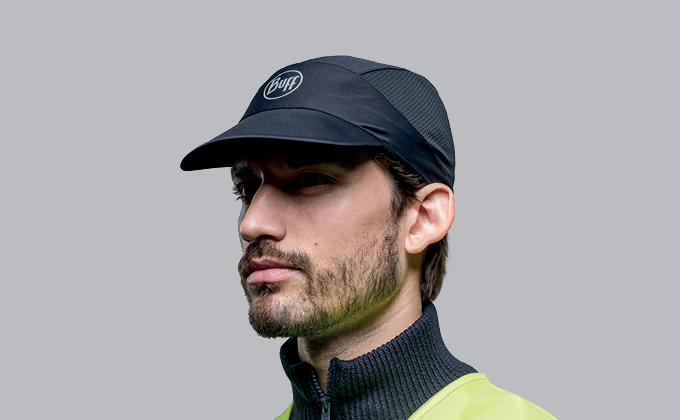 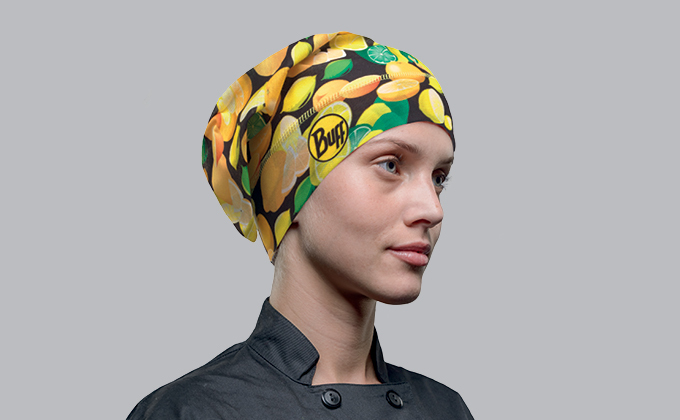 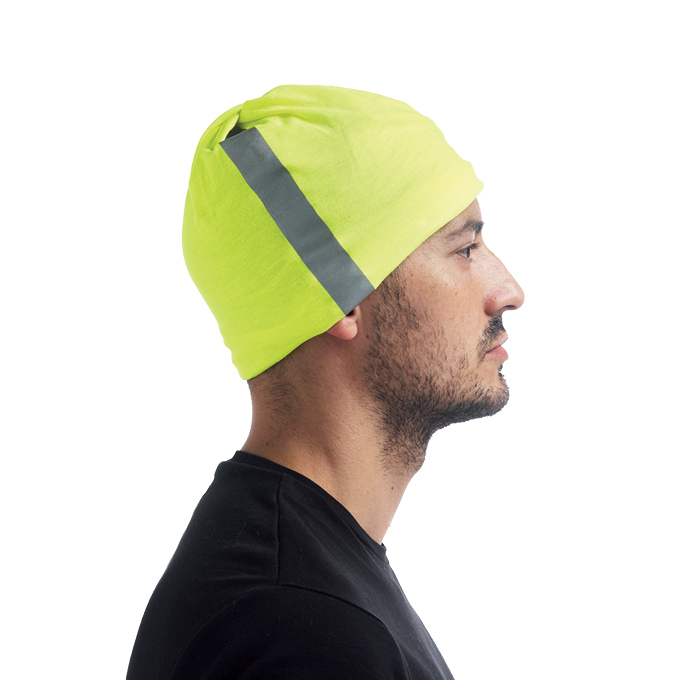 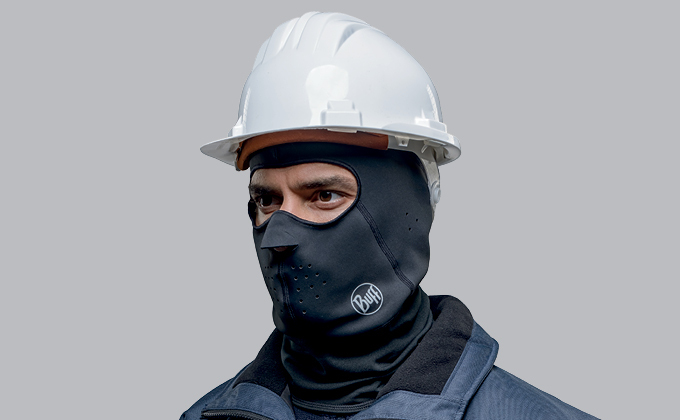 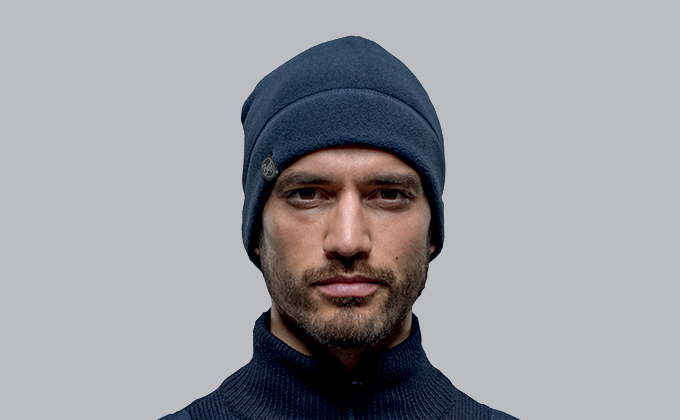 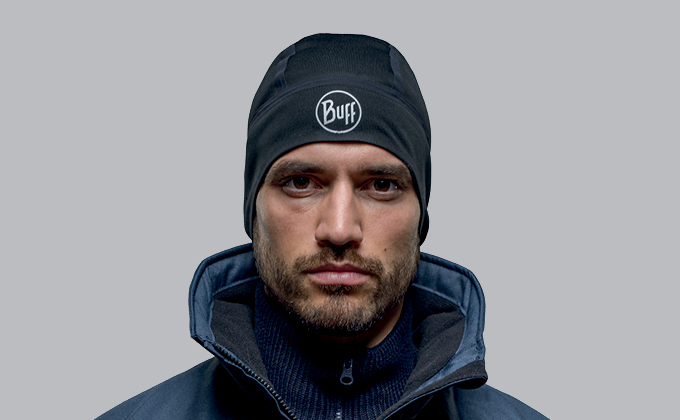 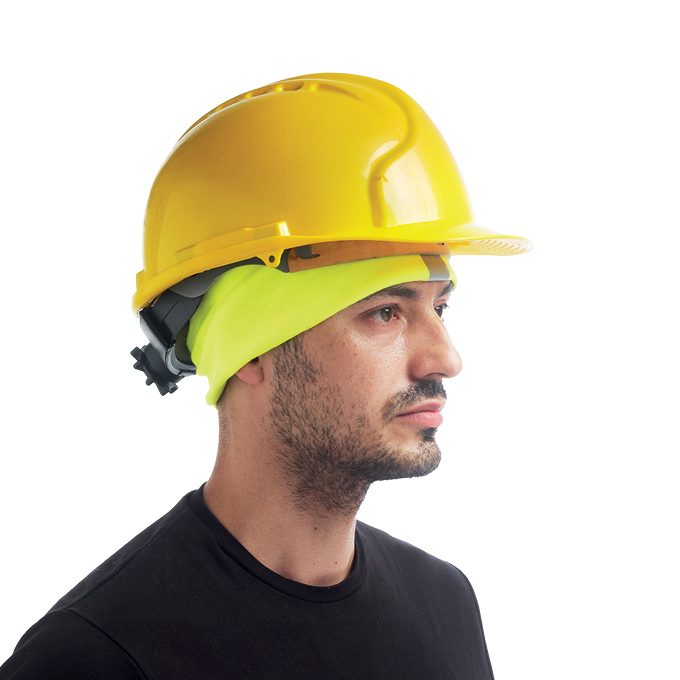 BUFF® Professional products are multifunctional and very versatile, being the ideal headwear accessory for wearing in a wide range of jobs and perfect for different climatological conditions. 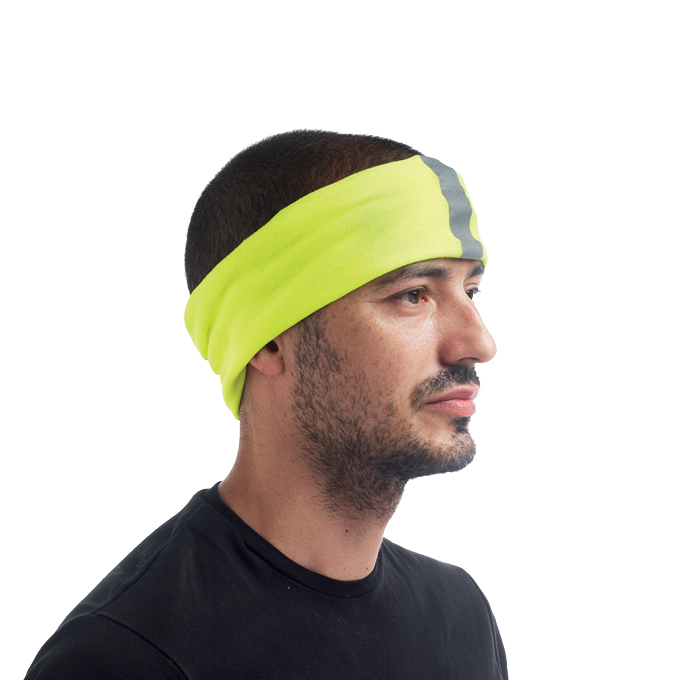 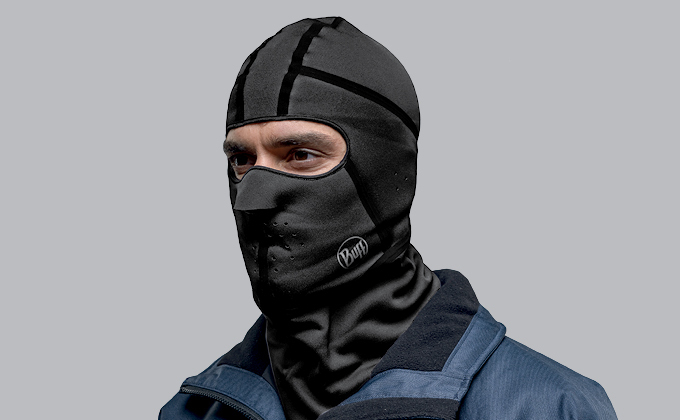 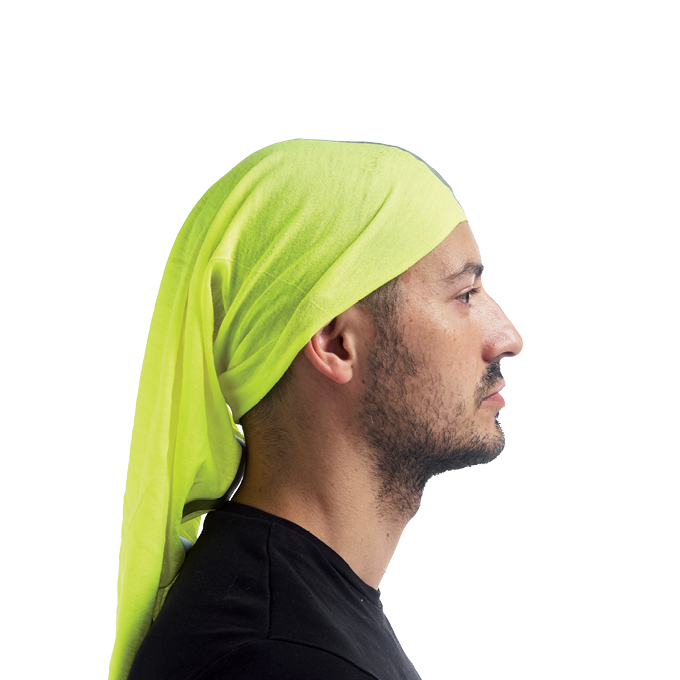 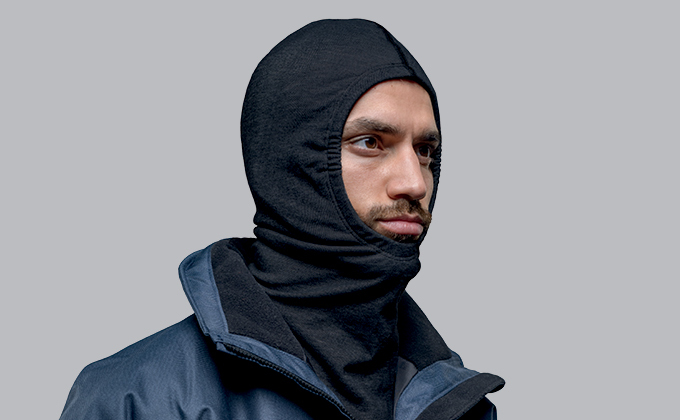 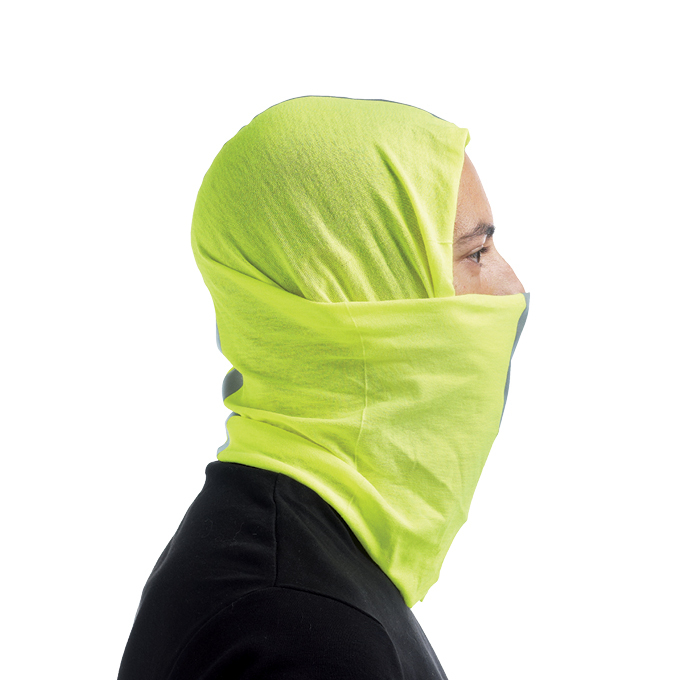 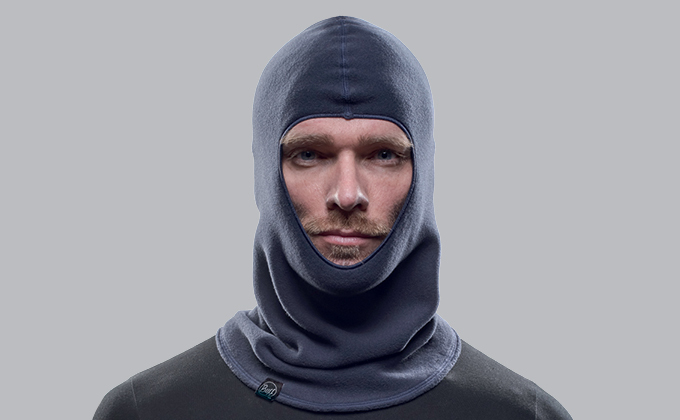 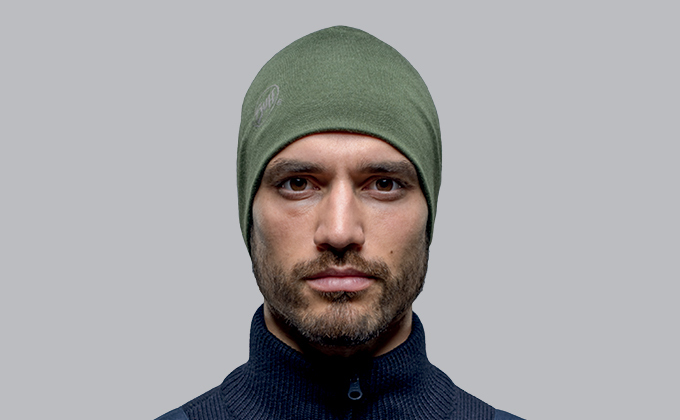 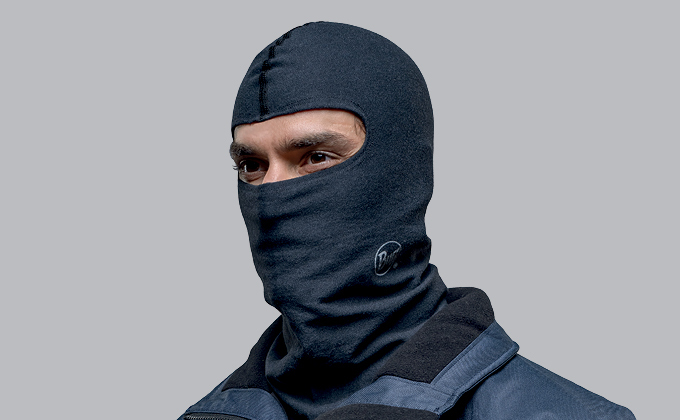 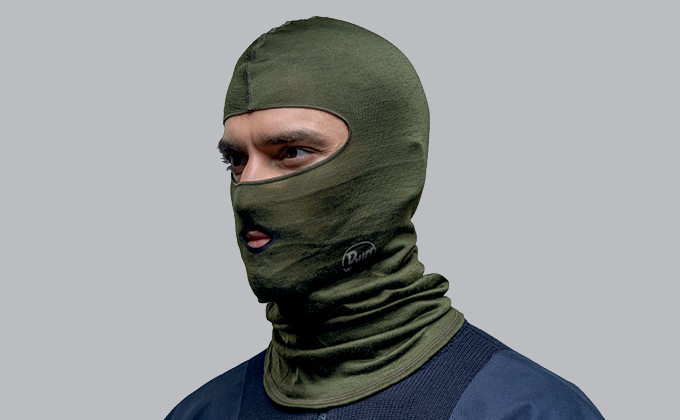 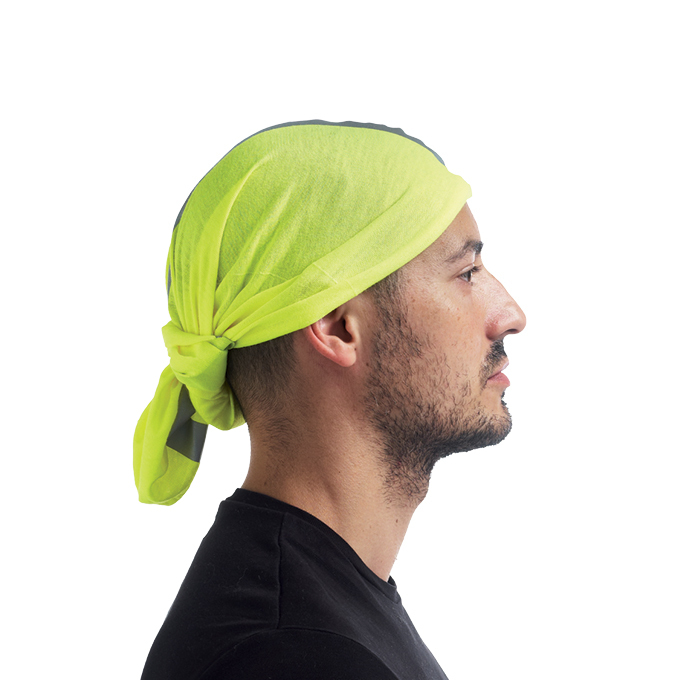 Most of the BUFF® Professional products are seamless and hem free to avoid skin irritation or abrasion, perfect to protect you from different types of hazards, offering you more than 10 different positions to wear the tubular: covering your neck or nose, as a headband, covering all your head protecting you from UV rays, protect you in extreme cold weather, or even to wear under helmet to absorb perspiration. 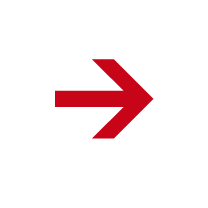 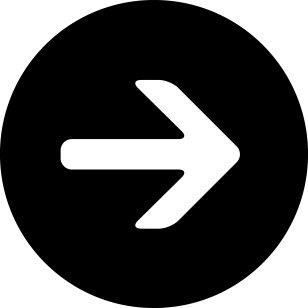 “Ratatqui ullorem porerro tem rehende nditiuntur moloreium se conseque aceribeari andande bitemquunt essimagnat quossin vercim repudae nonseque nobitas cone re quodi volupta sitinvel ellupta speribustem quo mos ditis nimagnia.